AFTER his incredible stoppage victory of Wladimir Klitschko in front of a sell-out, 90,000 crowd at Wembley Stadium on Saturday night, Anthony Joshua is the new global star of boxing. But what is next for the unified IBF and WBA heavyweight champion, who is expected to return to the ring in the autumn? There was a clause in the initial fight contract with Klitschko which stated that the 41 year old would be entitled to an immediate rematch if he chose he wanted another crack at Joshua. The Ukrainian, who was floored himself in the fifth round, dropped Joshua in the sixth and looked to have assumed control in the later rounds at Wembley. That was before Joshua dramatically turned the table to force a stoppage in the 11th. So will Klitschko want to do it again? He will fancy his chances of winning, but in the post-fight press conference he said he would take his time before making a decision. 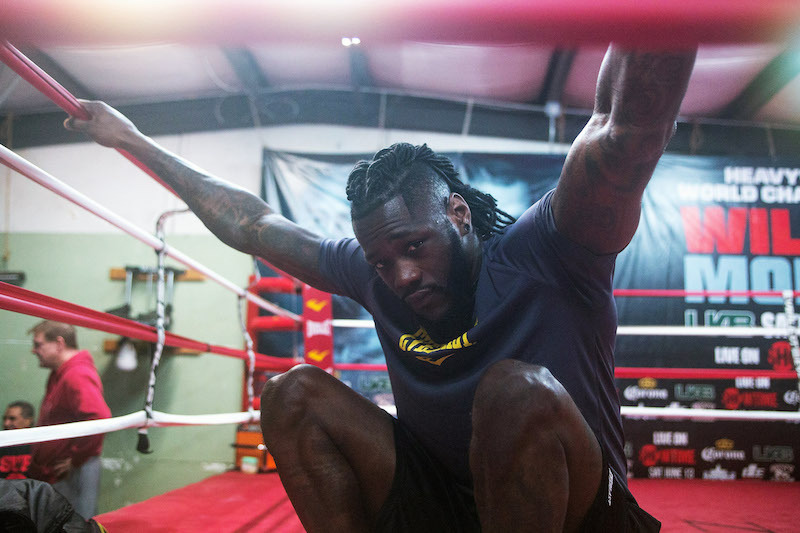 Ringside on Saturday night was big-punching American Deontay Wilder, who is the current holder of the WBC heavyweight title. A fight against him would represent an opportunity for Joshua to turn his two belts into three and also further build his profile in America. Undefeated Wilder is one of the hardest hitters in the sport after racking up 37 knockouts from his 38 fights. But his style is crude and, after coming through Saturday’s acid test, Joshua will be confident of doing a job on Wilder too. Joshua has been described as the new face of boxing around the world. 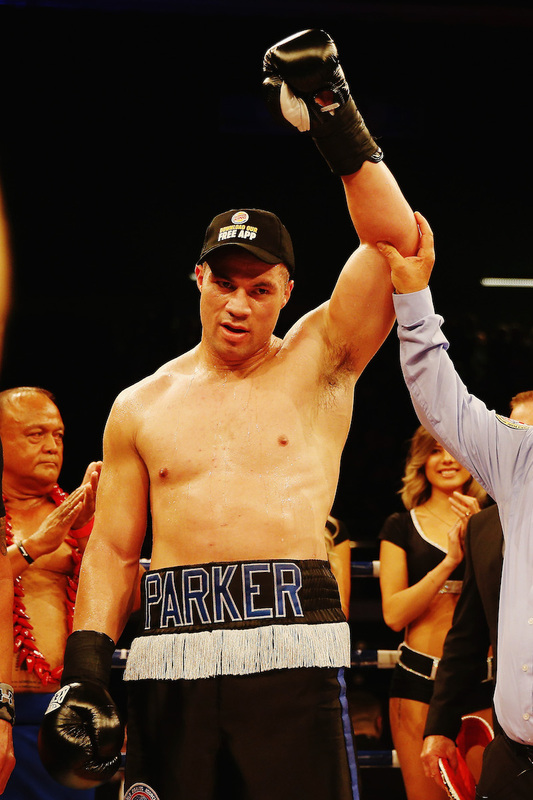 The fourth and final heavyweight belt is currently held by New Zealand’s Joseph Parker. He was supposed to be defending the title against Joshua’s fellow Brit Hughie Fury, the cousin of Tyson, this month before the Englishman pulled out with an injury. Again, a fight against Parker would give Joshua the chance to pick up another world strap to add to his collection, while also building his appeal worldwide. There is a chance that Parker’s handlers may decide to keep the relatively inexperienced fighter away from Joshua for the time being while he continues to learn his craft. The trouble with holding multiple belts at the same time is that sometimes you are forced into defending them by the governing bodies. For instance, the IBF are insistent that Joshua must face mandatory challenger Kubrat Pulev next. This means that if he does not fight the Bulgarian, he may be stripped of that title without ever losing. Pulev would not represent a particularly lucrative option for Team Joshua, who know that fighting the likes of Wilder would generate far more money and interest. But then again, will Joshua want to lose a belt he worked so hard to win? In the aftermath of Saturday night, Joshua has been described as the new face of boxing around the world. As such, his promoter Eddie Hearn has suggested that Joshua, who is yet to box outside the UK as a professional, may now hit the road for the next defence of his title. ALSO SEECould Anthony Joshua soon stage his own Rumble in the Jungle? As Joshua told TRUE Africa in 2015, the Nigerian would love to box back home in Africa one day, while Hearn is also in talks about a potential fight in China. Of course he could also attempt to crack America by fighting there with the buzz around him currently bigger than ever. The world is very much his oyster.